Hello fellow crafters! 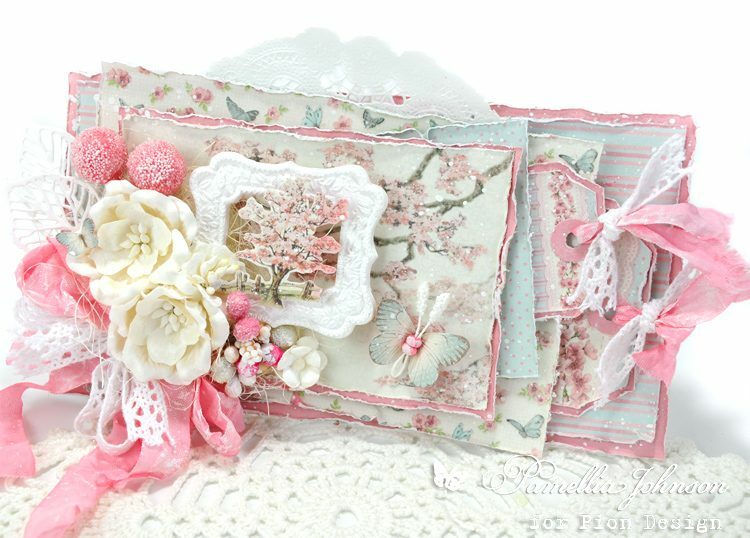 Today I’m sharing a beautiful all-occasions card made using the newest collection from Pion Design, “My Dearest Sofia”. 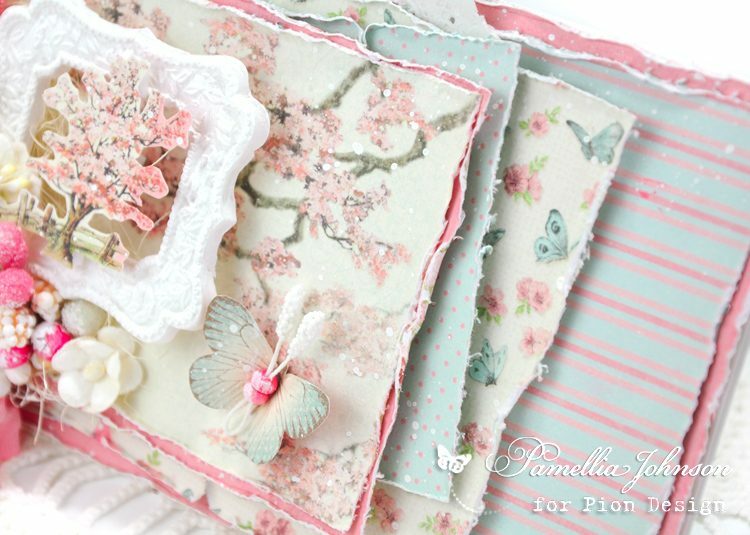 I just adore these Cherry Tree images, they work so well with the soft blue and pink tones! 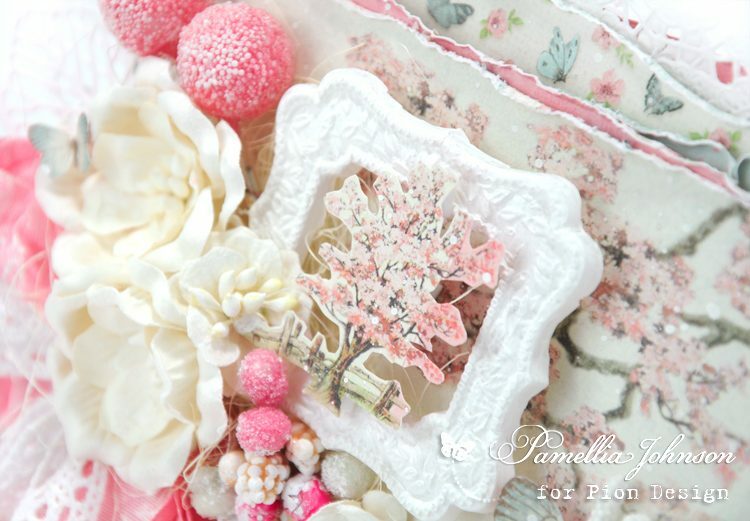 A stunning layered card, Pamellia – there couldn’t be a better showcase for these lovely papers. Hi Pamellia this is gorgeous!!! love it you have excelled.